The overall private labour market salaries in 2018 were slightly higher than the planned levels. Nationwide, salaries increased by 6.4% higher than the planned adjustment (5.7%), according to the 20th edition of PayWell Salary and Benefits Survey conducted by PwC Romania. “Off the charts salary increases are one of the incentives used by companies in the fight against workforce deficit. Moreover, we see solid increase of wages for workers directly involved in production and leisure while the retail and financial services lag behind. 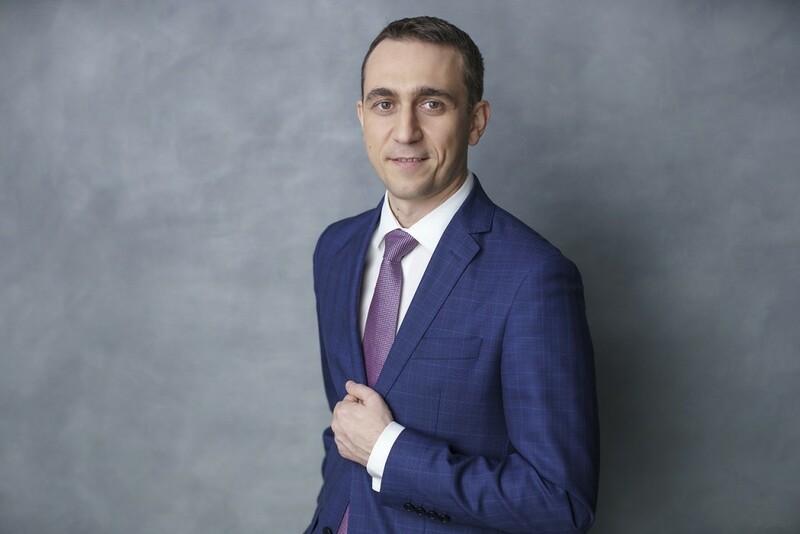 The problems currently faced by the Romanian labour market have deeper causes and are the results of brain-migration and of the mismatch between the educational system and the needs of the labour market,” Daniel Anghel, Leader of the Tax and Legal Department, PwC Romania. “The workforce deficit is pressuring the employers to find alternative methods, beside salary, to motivate both own staff as well as future colleagues. 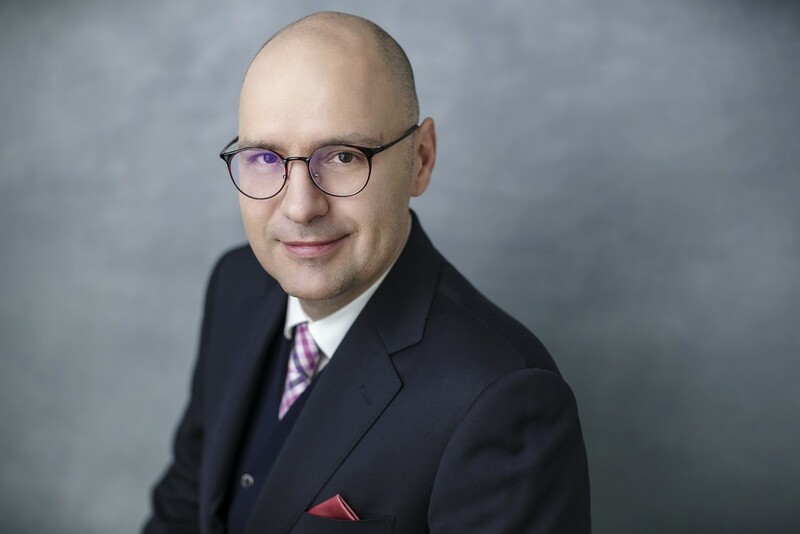 It is a race of flexibility among companies to become more attractive in the context of both a dynamic workforce era and ever changing needs of the new workforce generation”, Ionut Sas, Partner, Tax and Legal Department, PwC Romania. “Private companies are increasingly under the pressure of the labour market. Scarcity of labour resources, at all levels, but in particular for manual workers, combined with raising competition from the public sector which benefited of significant increases, are bringing human resources and compensation budgets on top of the business agenda. 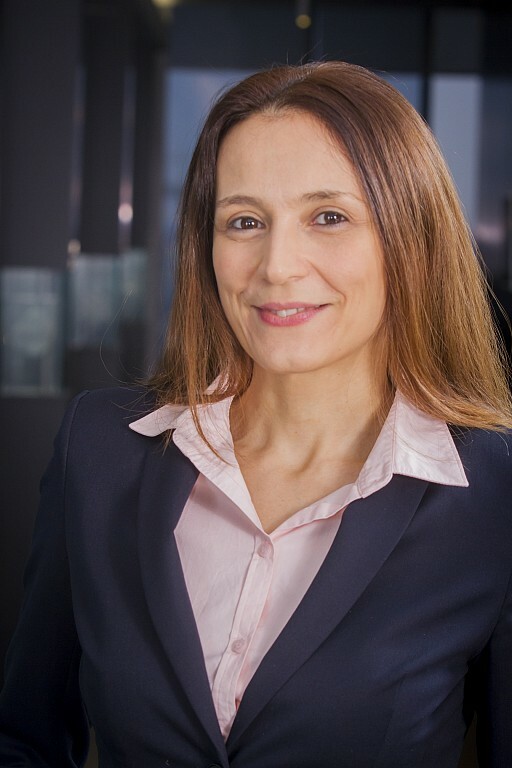 HR and business executives have to invest in productivity enhancement programmes to be able to sustain their growth ambitions and be very creative about attracting, retaining and developing internally needed skills, as the labour market will be more and more challenging”, said Oana Munteanu, Leader of People & Organisation Consulting, PwC Romania. PwC conducted the survey during January and August 2018. The report surveys 97 companies and looks at the Banking, Leasing, Pharmaceuticals, Industrial products, Retail and Hotels sectors. Participation in the survey implies provision of information on salary levels and compensation and benefits policies currently in place within the surveyed organizations.